Certified Practising Accountant (CPA). The Bachelors in Business (Majoring in Accounting) and the Masters in Professional Accounting at the Singapore campus of James Cook University are accredited by CPA Australia. A CPA is a finance, accounting and business professional with a specific qualification. Being a CPA is a mark of high professional competence. It indicates a soundness in depth, breadth and quality of accountancy knowledge. CPA accreditation ensure the quality of accounting programs offered which remains high and relevant to industry and the profession’s needs. 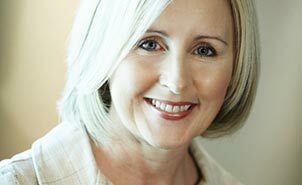 Chartered Accountants Australia and New Zealand (CA ANZ). The Accounting Major for business program at the Singapore campus of James Cook University is accredited by the Chartered Accountants Australia and New Zealand (CA ANZ). New Zealand Institute of Chartered Accountants and the Institute of Chartered Accountants in Australia (ICAA) amalgamated to become Chartered Accountants Australia and New Zealand. Students who complete the accredited award may join CA ANZ. To become full members of the accounting profession and practise as an accountant, they must then complete the professional programs of whichever body they join and undertake the required number of years of professional experience. The Association to Advance Collegiate Schools of Business (AACSB). Singapore campus of James Cook University is a member of AACSB and is currently undergoing the process of accreditation which is a rigorous external review of a school’s ability to provide the highest quality programs. AACSB connects educators, students, and business to achieve a common goal: to create the next generation of great leaders. Synonymous with the highest standards of excellence since 1916, AACSB provides quality assurance, business education intelligence, and professional development services to over 1,600 member organizations and nearly 800 accredited business schools worldwide. AACSB connects, shares, and inspires innovation and quality throughout the member network, as well as the business community. Chartered Financial Analyst (CFA) Institute. The Bachelor of Business (Finance) at the Singapore campus of James Cook University is affiliated with CFA Institute’s University Affiliation Program. CFA Institute seeks to set professional standards for investment management practitioners and broadly engage other finance professionals through their interest and interactions with the investment management industry. 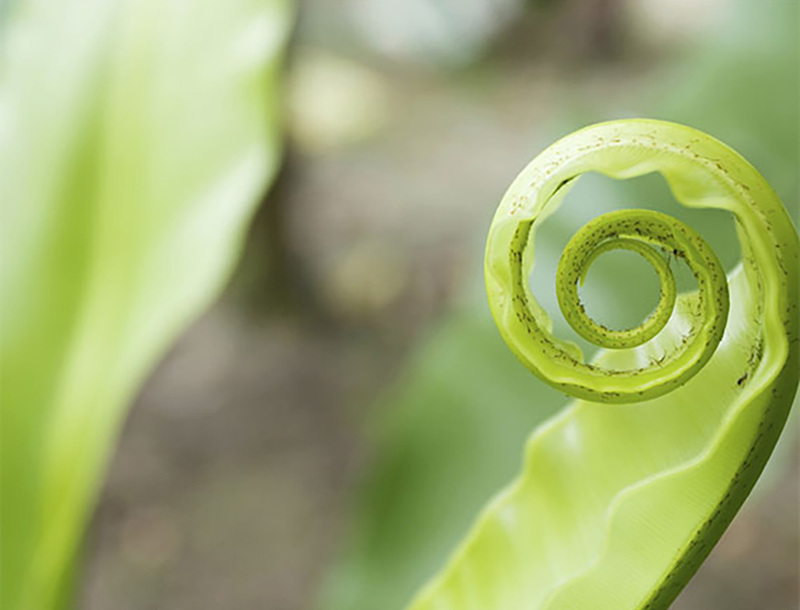 Improving outcomes for investor’s advances and benefits members through greater demand for educated and ethical investment management professionals. Association of Chartered Certified Accountants (ACCA). The Accounting Major for business program at the Singapore campus of James Cook University is recognised by the Association of Chartered Certified Accountants. 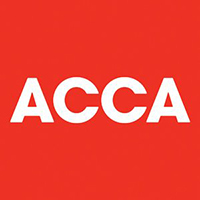 ACCA is the global body for professional accountants. It offers business-relevant, first-choice qualifications to people of application, ability and ambition around the world who seek a rewarding career in accountancy, finance and management. They support 188,000 members and 480,000 students in 180 countries, helping them to develop successful careers in accounting and business, with the skills required by employers. Through their public interest remit, they promote appropriate regulation of accounting and conduct relevant research to ensure accountancy continues to grow in reputation and influence. Australian Computer Society (ACS). Information Technology programs at the Singapore campus of James Cook University are accredited by the Australian Computer Society. ACS is the authority responsible for the accreditation of professional ICT education programs in Australia. The ACS is also a signatory to the Seoul Accord. The Accord signatories accord mutual recognition to their respective accreditation schemes. Graduates are eligible to become an Associate Member of the Society immediately and a full Professional Member after they have been certified as a Certified Technologist or Certified Professional and satisfy the Society that they have acquired the Core Body of Knowledge through demonstrated equivalence and adhere to the ACS Code of Ethics. Singapore Computer society (SCS). The Singapore campus of James Cook University is an institutional member of Singapore Computer Society. SCS is the leading infocomm and digital media professional society in Singapore. Members are benefitted by adding value to their professional and personal development aims, with the overarching mission of driving the growth of Singapore's industry leadership in the region. From publications, to training and development, networking opportunities and more, SCS supports members with the value they seek to connect, collaborate, and inspire them in infocomm innovation and excellence. National English Accreditation Scheme (NEAS). The English Language and Preparatory Program is a high quality course, and is the only English language program in Singapore endorsed by NEAS, the Australian National English Accreditation Scheme. NEAS is a globally recognised body that provides quality assurance services to ELT and vocational providers in Australia and internationally. The NEAS QA Framework establishes and upholds high standards, supports centres in demonstrating quality in their programs and services, and provides guidance in continuous improvement processes. The NEAS tick promotes the recognition of quality in education and training. Australian Institute for Teaching and School Leadership (AITSL). The Education program at the Singapore campus of James Cook University is nationally accredited through the AITSL in association with the Queensland College of Teachers (QCT). 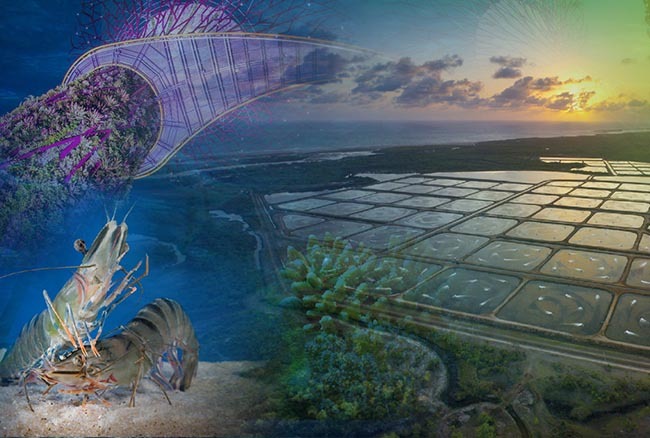 Graduates of this course are eligible for Teacher registration in Australia. AITSL was formed to provide national leadership for Commonwealth, state and territory governments in promoting excellence in the profession of teaching and school leadership with funding provided by the Australian Government. AITSL plays a key role in leading significant educational reform across Australian governments, and its work program is set in accordance with directions received from the Minister for Education and Training in Australia. Australian Counselling Association (ACA). 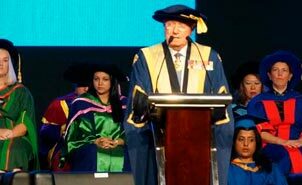 The Master of Guidance and Counselling program at the Singapore campus of James Cook University is accredited by the Australian Counselling Association. The Australian Counselling Association (ACA) is a National progressive professional peak association of counsellors and psychotherapists. With over 5,000 individual members ACA is Australia's largest single registration body for Counsellors and Psychotherapists with over 5,000 members. ACA serves a crucial role in advocating and advancing the profession of counselling and psychotherapy. All ACA Accredited courses are required to be recognised under the Australian Qualifications Framework (AQF) and be delivered by Providers that are approved providers of Higher Education. All Providers are required to submit a written application addressing the criteria and requirements for accreditation of courses contained within this document. Singapore Association for Counselling (SAC). The Master of Guidance and Counselling program at Singapore Campus of James Cook University is recognised by the Singapore Association for Counselling. SAC is the professional body representing counsellors, psychotherapists, counselling educators and students in Singapore. SAC has come a long way – from a small group, we have now grown to over 800 members, with members from both the public and private counselling sectors. SAC established the Register of Counsellors in March 2003 and the Register of Clinical Supervisors in March 2017. To date, SAC has more than 260 Registered Counsellors and 110 Registered Clinical Supervisors. SAC has been a full member of the National Council of Social Services (NCSS) since April 2015. Australian Psychology Accreditation Council (APAC). Psychology courses at the Singapore campus of James Cook University are accredited by the Australian Psychology Accreditation Council. The Australian Psychology Accreditation Council Limited (APAC) is an independent not-for-profit quality and standards organisation, appointed as an external accreditation entity under the Health Practitioner Regulation National Law Act 2009. 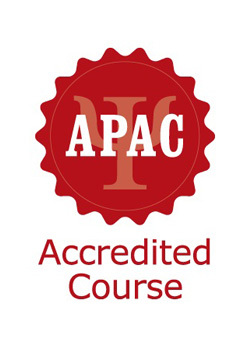 APAC accredits more than 420 programs of study across 40 higher education providers including courses in Malaysia and Singapore, and maintains an accreditation archive containing records dating as far back as 1971. APAC has over 30 certified expert assessors on its register who contribute to APAC’s program of assessments and advisory work. APAC provides accreditation assessor training and certification, as well as advice on quality improvement and other aspects of higher education and training to a range of organisations including governments. APAC has strong links with other national and international accreditation agencies, and with higher education quality networks. Planning Institute of Australia (PIA). The Master of Urban Planning and Design Course is accredited by the Planning Institute of Australia. Graduates are eligible for immediate membership of the Urban and Regional Chapter of the Planning Institute of Australia and, after two years professional planning experience, are eligible to become corporate members (MPIA).